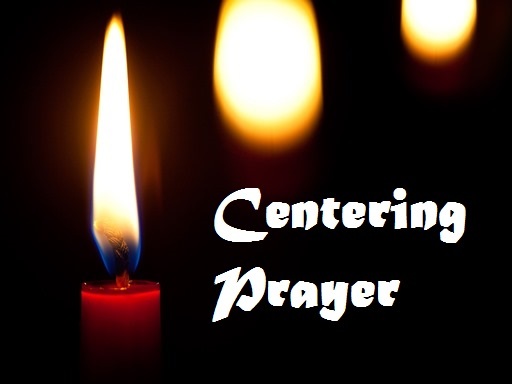 On Saturday, February 10th, from 9:00 AM to 3:30 PM, St. Teresa’s will host a workshop entitled "An Introduction to Centering Prayer". Our instructor will be Roberta White from Contemplative Outreach Atlanta. Lunch is included. Registration is required for this workshop, so please do so by Saturday, February 3rd. All those interested can find a detailed announcement and registration form at www.stteresasacworth.com. (maryhutton9@gmail.com) or Pete Wyman (peter.wyman22@gmail.com).